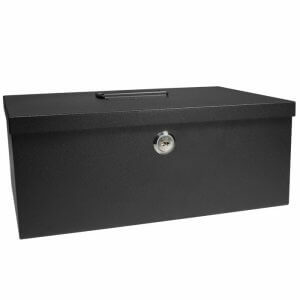 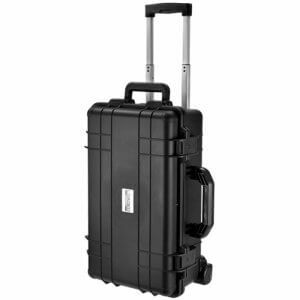 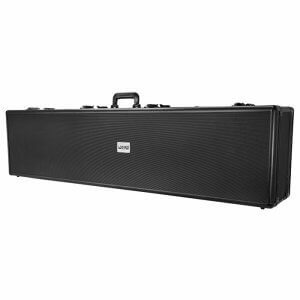 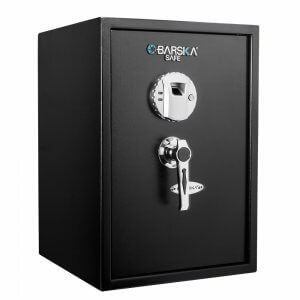 The 1.12 Cu Ft Slot Depository Safe by Barska is a heavy-walled steel deposit box intended for short-term storage of cash and is ideal for restaurants or any cash-business making regular bank deposits. 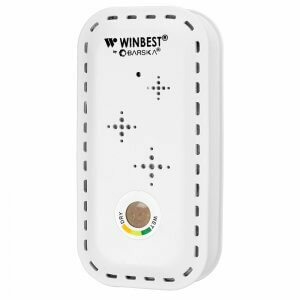 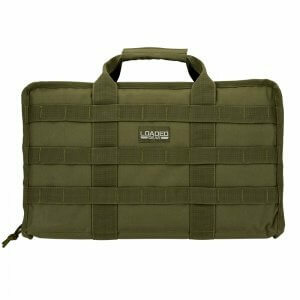 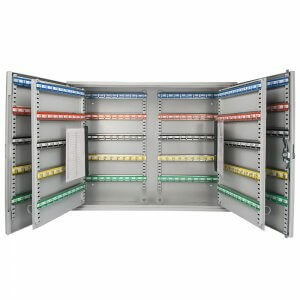 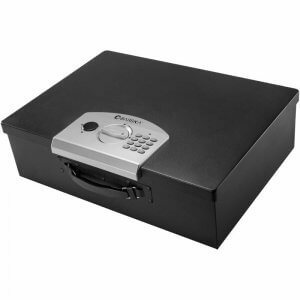 The digital keypad can store up to 1 master PIN code and 5 user PIN codes. 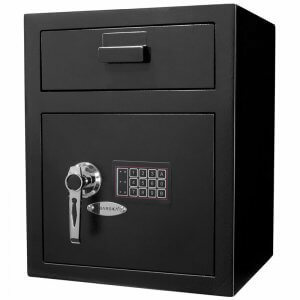 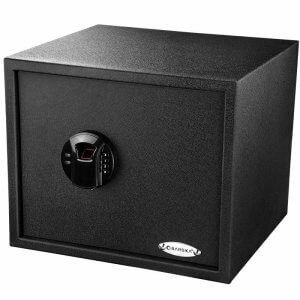 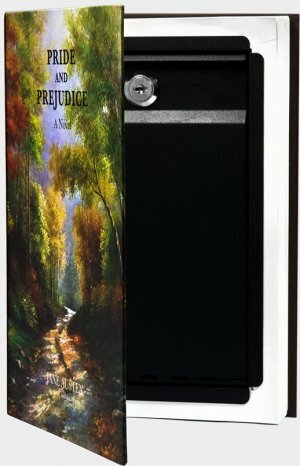 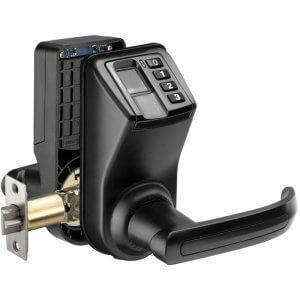 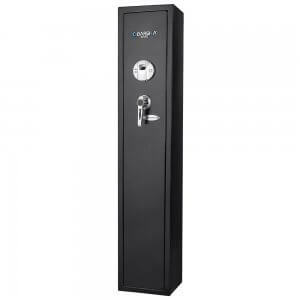 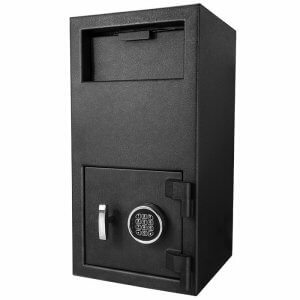 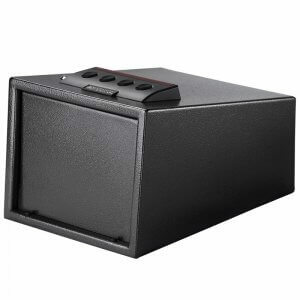 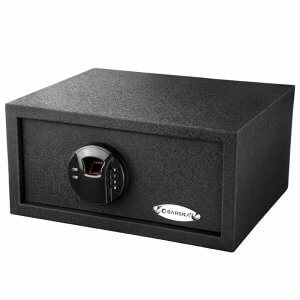 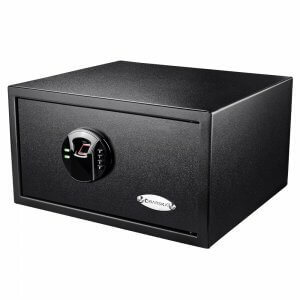 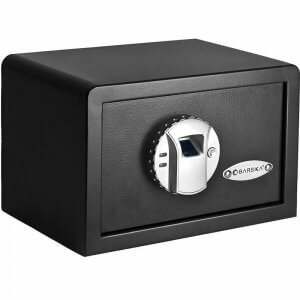 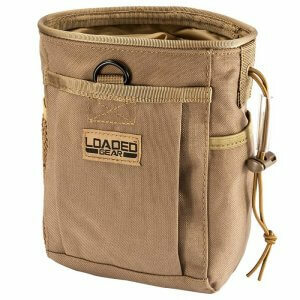 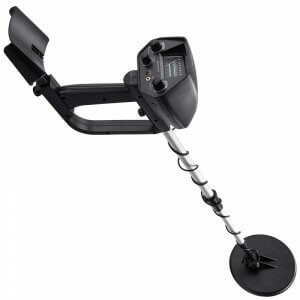 To resist tampering, this safe has a one-way deposit slot that prevents deposited objects from being fished out, as well as a lock-out mode that deactivates the keypad. 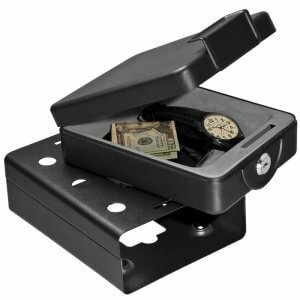 Pre-drilled mounting holes on the bottom of the Slot Deposit Safe permit mounting with the included hardware.